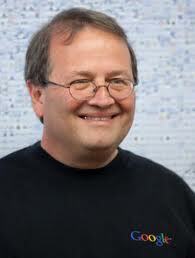 After graduating from Brown University with a Computer Science degree in 1975, Hertzfeld attended graduate school at the University of California, Berkeley. In 1978, he bought an Apple II computer and soon began developing software for it. He was hired by Apple Computer as a systems programmer in 1979 and developed the Apple SilenType printer firmware and the first 80-column card for the Apple II. In the early 1980s, he invited his high school friend, artist Susan Kare, to join Apple in order to help design what would become standard Macintosh icons. He went on to found three new companies after 1984: Radius, General Magic and Eazel.